Motivate children to write & illustrate their own book or game. 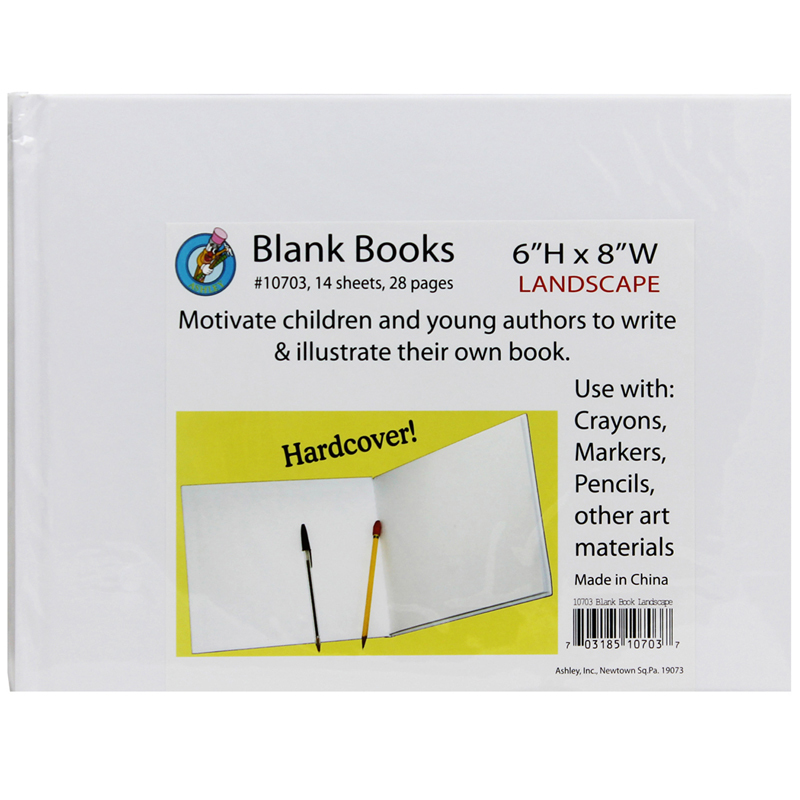 Great for young authors, gifts, classoom memories, self accomplishment, etc. Landscape style 6x8".